So, Penguin Books has recently launched its own special series on Hong Kong featuring fiction from, as well as cultural and political commentary on, the Special Administrative Region. There’s only seven books in the series as it currently stands, but there are moves afoot to introduce more texts to the series over the coming months and years. 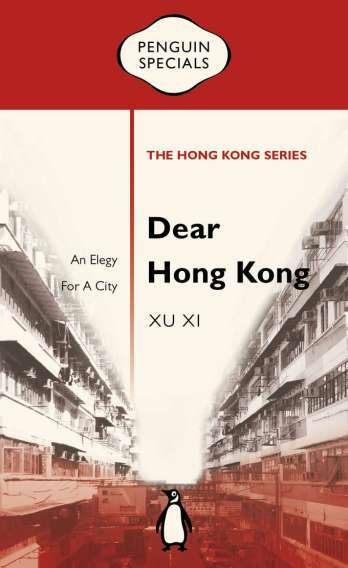 My advice for the novice to Hong Kong is to begin with Xu Xi’s short epistolary offering, Dear Hong Kong. It certainly provides an excellent framework upon which to read and understand the work of others currently in the series – those such as Ben Bland, Christopher DeWolf, and Magnus Renfrew. For an excellent commentary on the series, read Jeffrey Tam’s short piece on the Hong Kong Review of Books website.